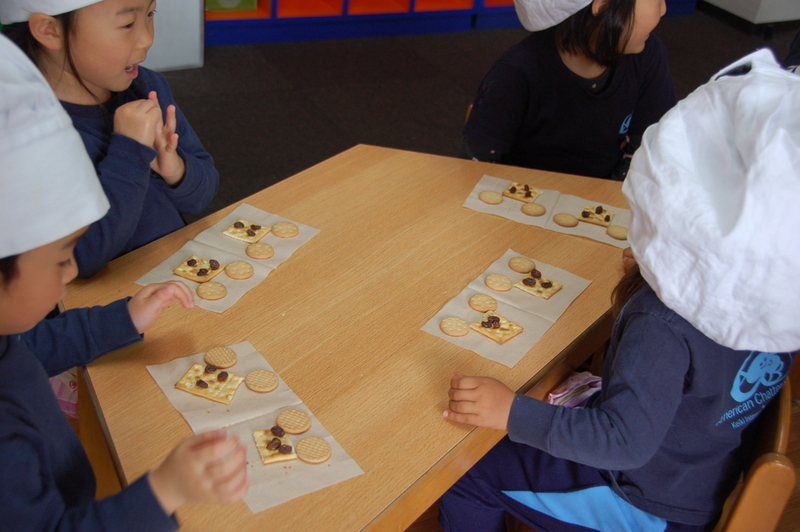 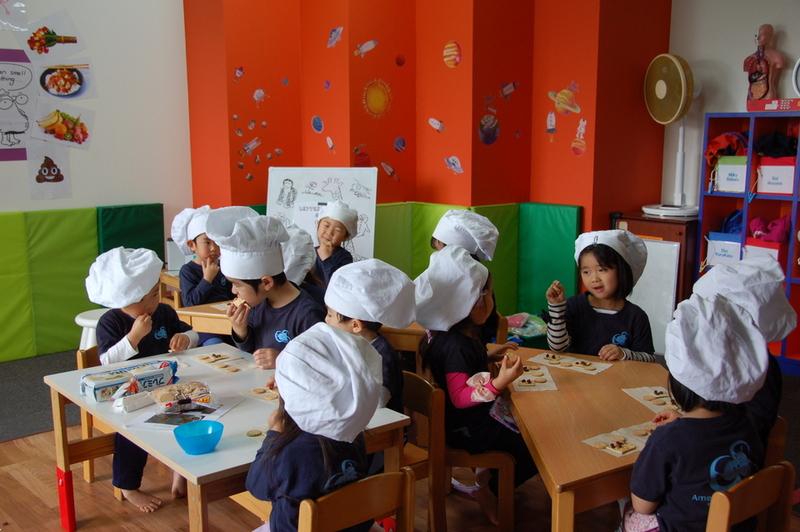 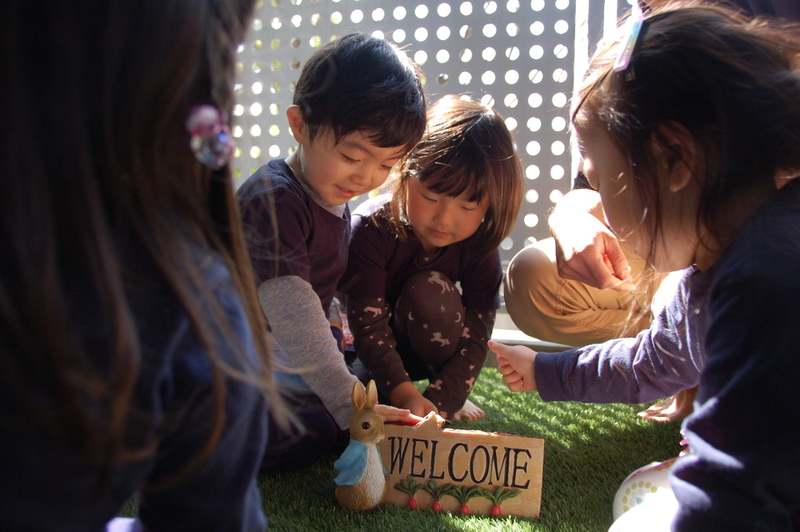 The first cooking class of this school years was making teddy bears from crackers and cookies. 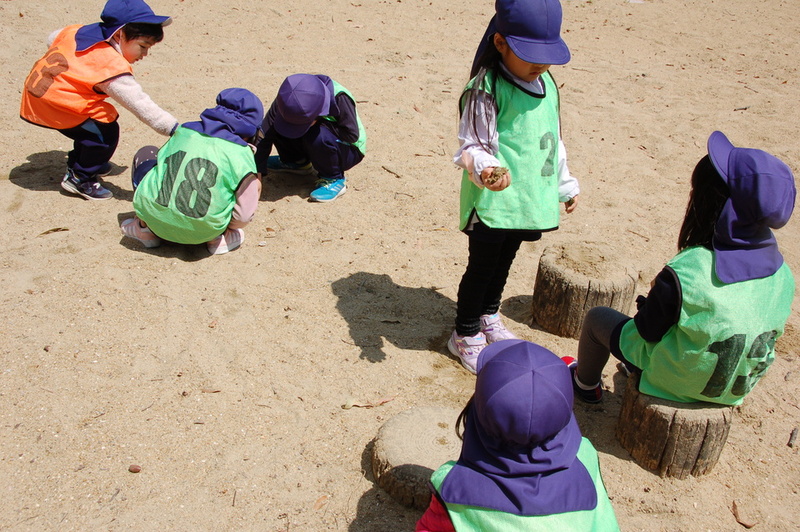 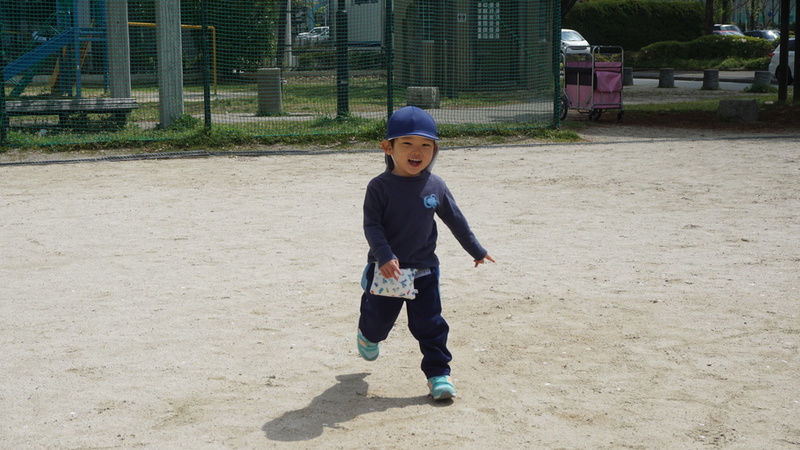 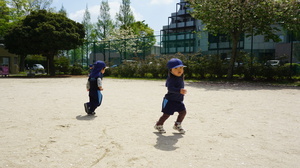 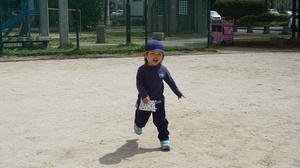 While the big students were engrossed in cooking, the small students went out to the park for a run. 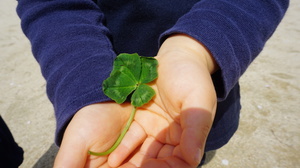 our suprise, they gave us a 4 leaf clover. 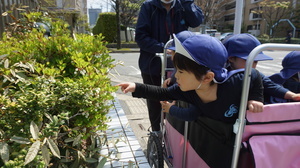 Today's sentence was "Lets find the flowers!"